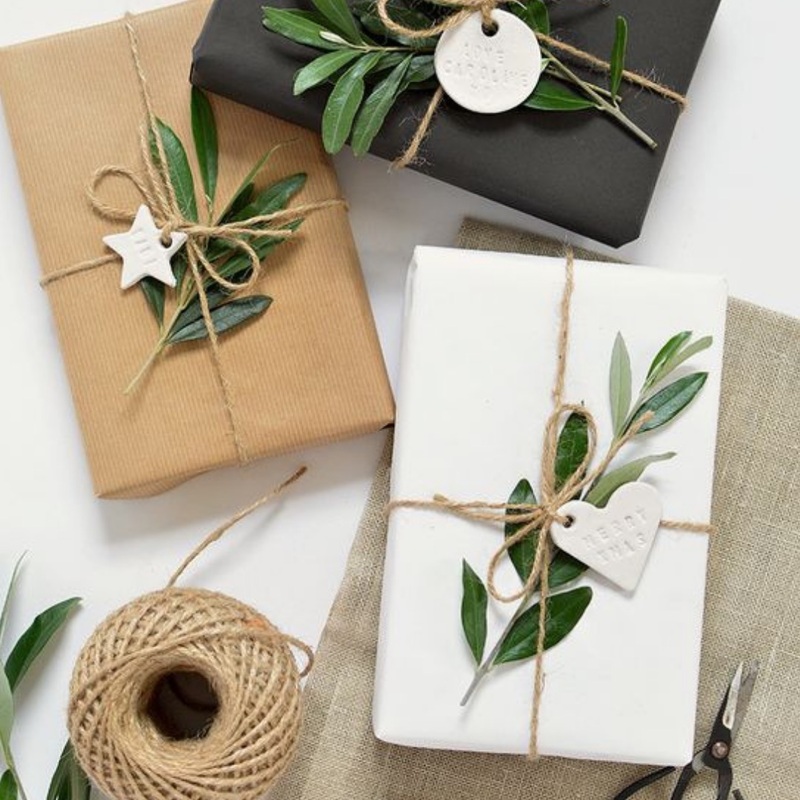 We’re loving the use of greenery on these gifts…with a weekend of wrapping ahead of us we may have to potter around the garden to collect twigs and sprigs too! 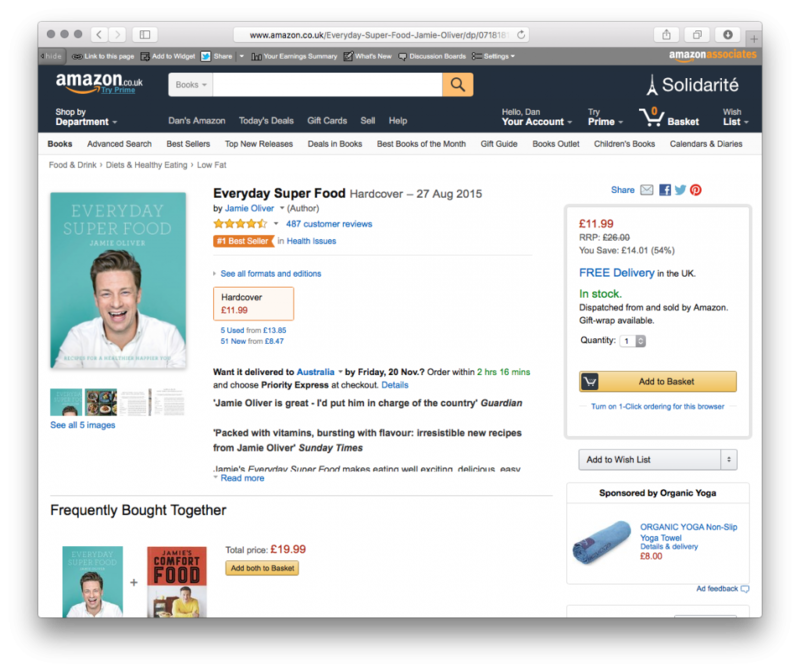 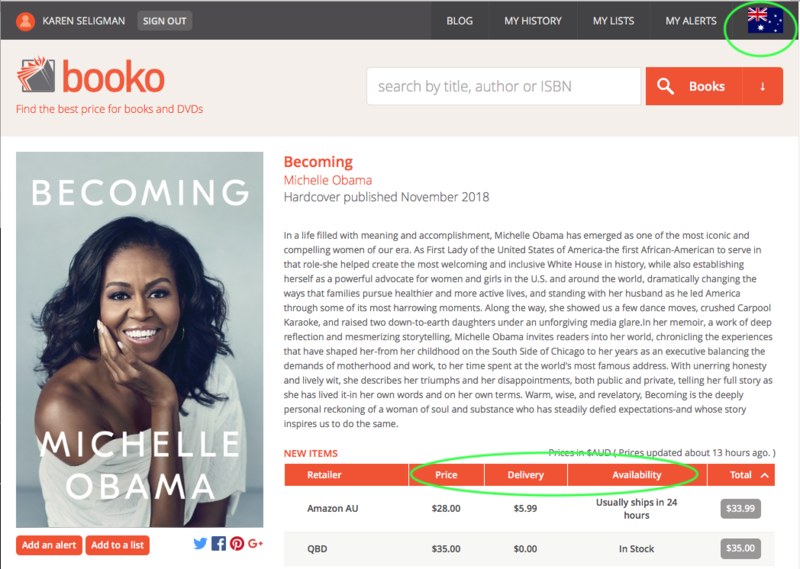 Can happiness be bought? 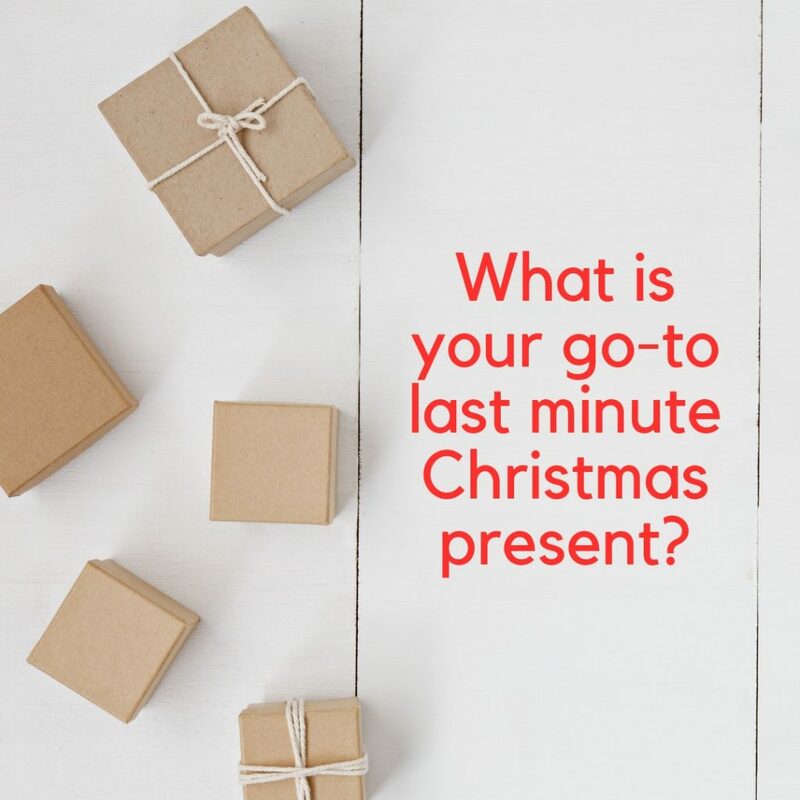 To find out, Benjamin Wallace sampled the world’s most expensive products including a bottle of 1947 Chateau Cheval Blanc, 8 ounces of Kobe beef and the notorious Kopi Luwak coffee. 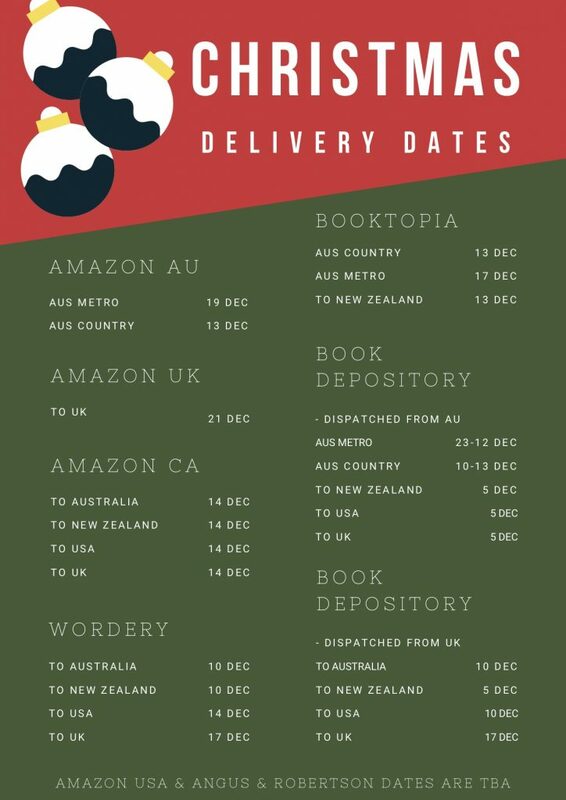 Christmas is just around the corner so for those of you buying for friends and family overseas, here are some of our bookseller’s online order cut-off dates to make sure your parcel arrives in time. 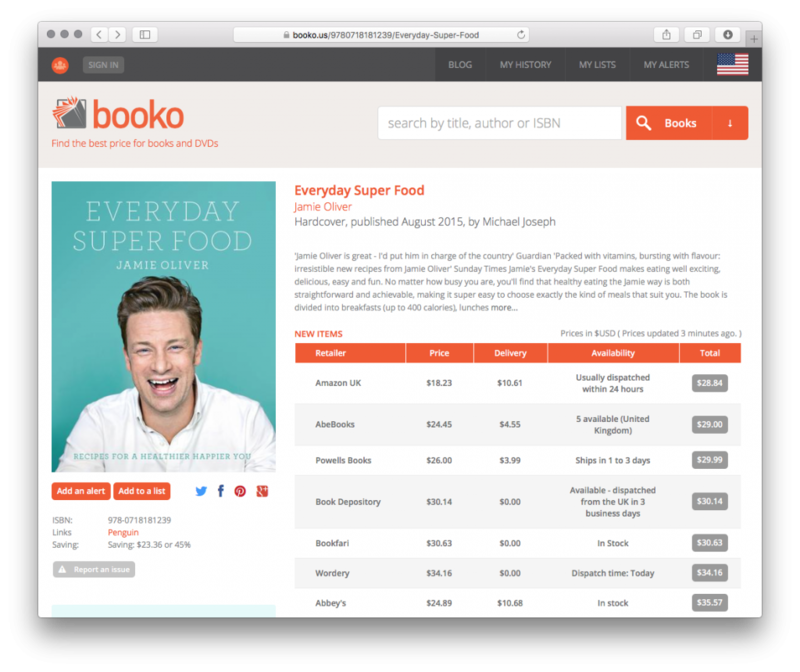 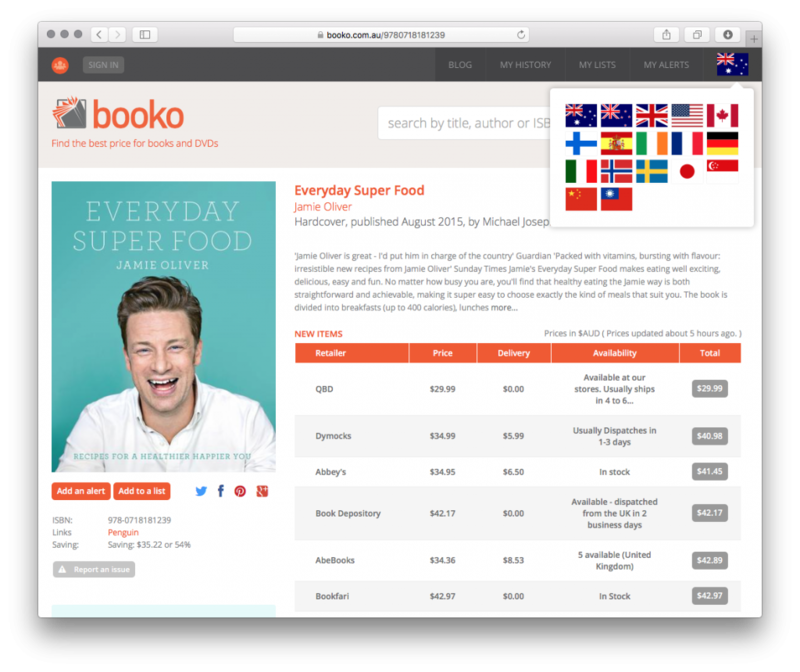 Just in case you needed a refresher…here’s how to use Booko in different countries to make your Christmas shopping that little bit easier. 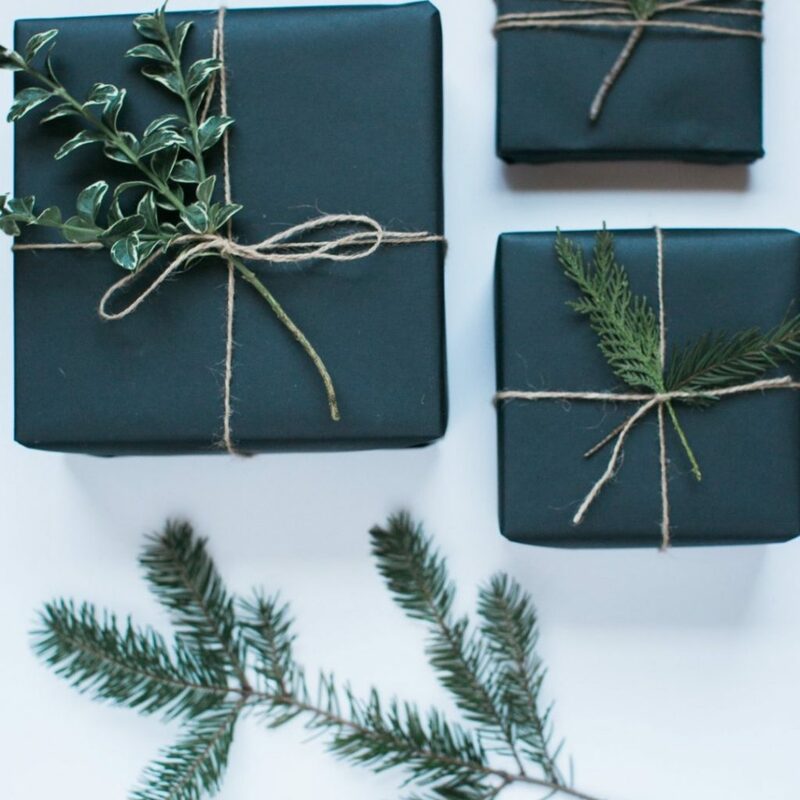 A homemade gift at Christmas is one of our favourite presents to receive. 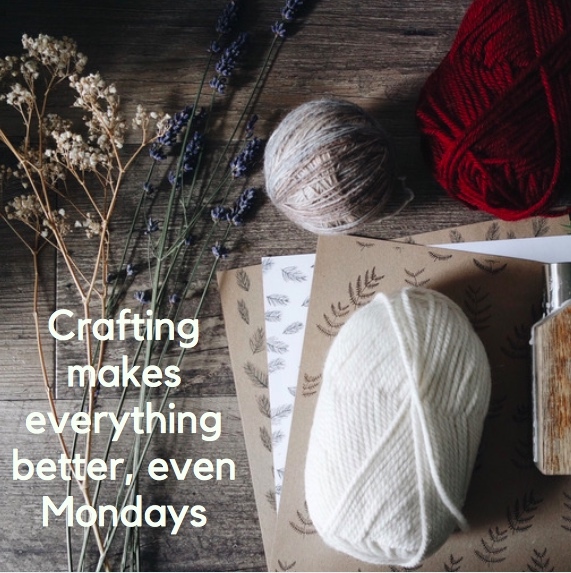 On the blog this week we’ll be sharing our fav crafting titles. 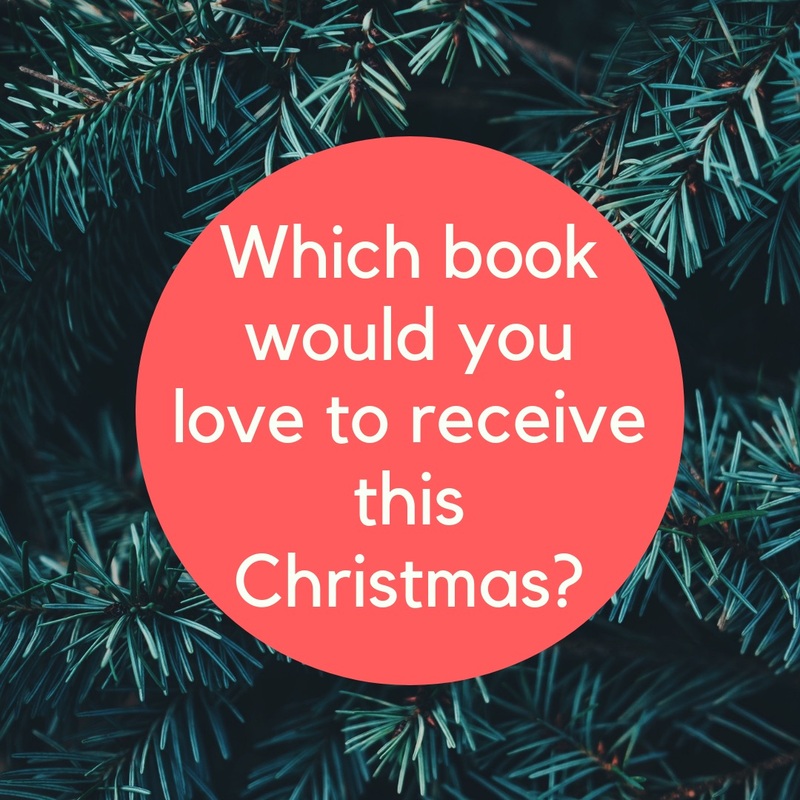 Are you getting your craft on this Christmas?